When Kevin is not with his daughter Kate and black lab Cooper, he brings tireless effort and passion, exceling in strategy and solutions. He has been ranked one of the most effective lobbyists in Lansing by Inside Michigan Politics. Kevin’s clear vision has guided campaigns, start-ups and Fortune 100 firms. Previously, Kevin served as the Director of Government Relations for the Michigan Chamber of Commerce – one of Michigan’s premier trade associations. 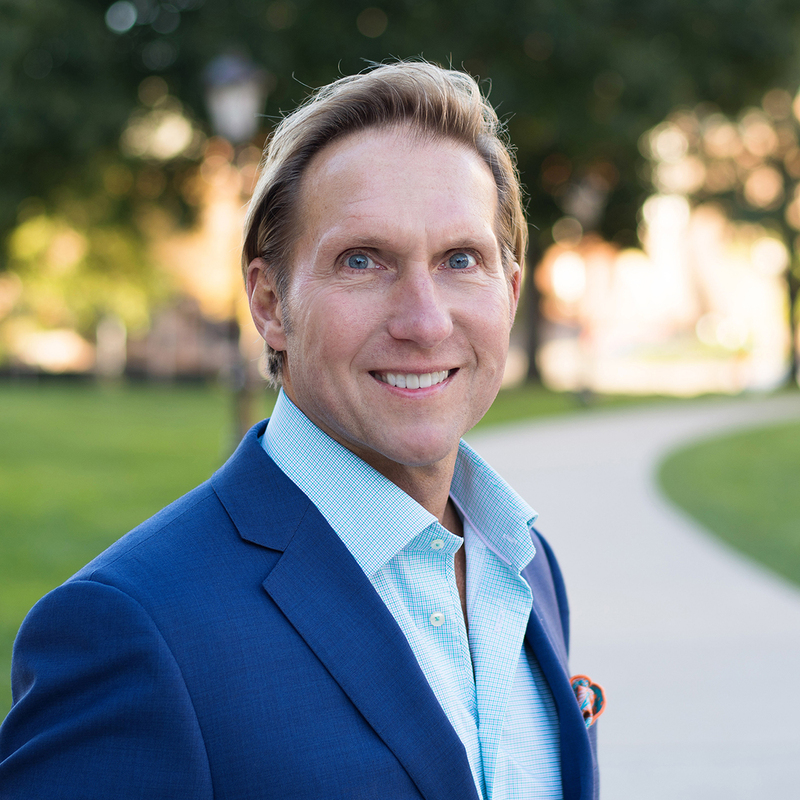 As Vice President for the Grand Rapids Area Chamber of Commerce, Kevin advised business leaders from some of Michigan’s largest companies, philanthropic community and non-profit associations. Honored to serve State Representative Ken Sikkema (R– Grand Rapids) and U.S. Senate campaign of the Honorable Spencer Abraham, Kevin has deep roots in the legislative and political process. A native of Ironwood, Michigan. Kevin graduated with honors from Michigan State University with a Masters Degree in Labor & Industrial Relations and received a BS in Political Science degree from Western Michigan University.